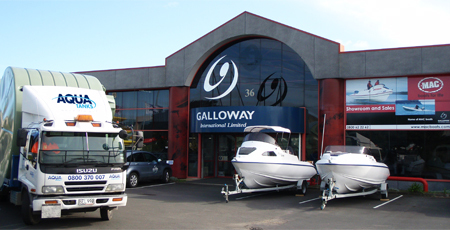 Aqua Tanks® is a division of Galloway International Ltd who are internationally recognised as a leader in the concept, design, development and manufacture of thermoplastic products and systems. We have over 30 years’ experience in global and domestic markets. Aqua Tanks® has earned a reputation for providing high quality plastic water and chemical tanks. We manufacture plastic water tanks from 295 to 31,000 litres and a range of filters which make us New Zealand’s number one selling brand. Our product, colour and accessories range is extensive. 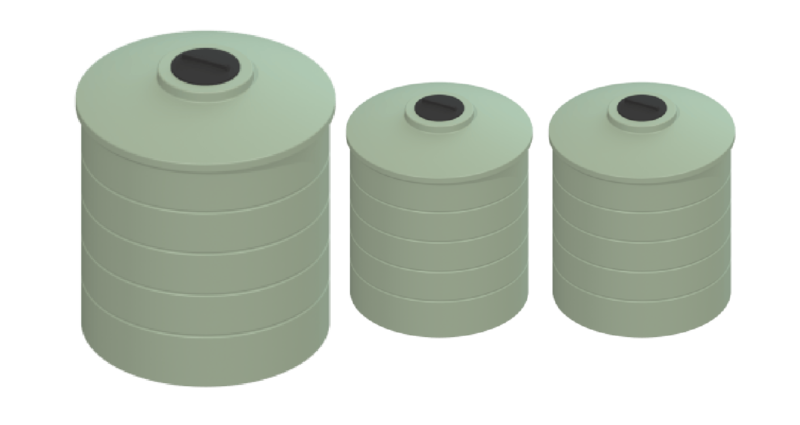 With polyethylene tanks from 295 litres to 31,000 litres, we offer the largest range of water storage tanks in New Zealand. Aqua Tanks® is also the highest accredited polyethylene water tank manufacturer in New Zealand giving you complete peace of mind. Aqua Tanks® take pride in offering the highest quality water tanks at a price you can afford. At Aqua Tanks® we strive to provide you the Customer with the highest quality Water Tank available. Our Tank Sales staff offers competitive pricing on all of our products. Our Customer Service Team at Aqua Tanks® can assist you choose which tank may be best suited for your needs or location as well as your budget. We will take time to learn more about your needs, and will provide you with a highly competitive price for your tank. Our tank price is shown besides each model of tank on our website. Purchasing a quality tank from Aqua Tanks® is an investment that will help you save money in reduced water bills for many years to come.